The kitchen is one of the most important parts of a house. Some may even say that this is the heart of their home and is actually more important than other parts of their property. After all, this is where they whip up their meals, which can even serve as a bonding time for the entire family. Remodeling the kitchen and modernizing some of its parts to achieve a certain look can be exciting. However, costly mistakes could happen during the process, especially if you start unprepared. Here, we will discuss what those mistakes are and what you can do to avoid them during your Kansas City home’s kitchen remodeling project. Engrossed with the floors and countertops, you could end up forgetting about the smaller stuff in your kitchen. Pay good attention to the storage features, such as the cabinets, additional drawers and dividers, pantry pullouts, and even the lights and displays. You would definitely want some proper storage in the kitchen, as you would need these to store your kitchen tools and equipment, food, and ingredients. 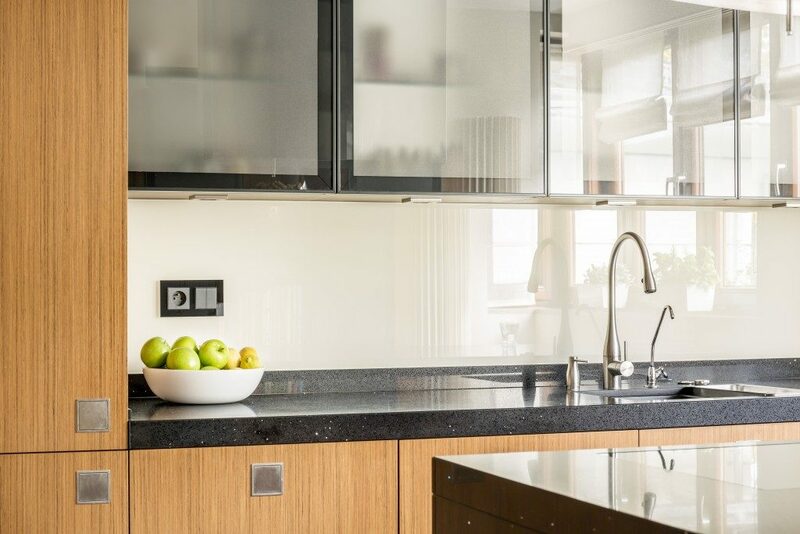 For designers and renovators, there is a part of the kitchen that most of them call as the “work triangle.” This is usually the kitchen’s busiest areas, which comprise of the refrigerator, stove, and sink. These three go hand-in-hand, which is why they should be placed next to one another. Make sure to discuss this with your contractor, so you could talk about how and where to put them in your kitchen. This will keep you from moving way too much when cooking, so you can minimize cooking and prep time. One of the most important parts of the kitchen is the counter space. Make sure to get a huge countertop where you can lay your ingredients properly. Cookware and ingredients can take so much space, especially if you are trying to cook meals that are difficult to make and takes a lot of steps to finish. To extend your counter space, make sure to use decorative corbels or shelving supports to provide additional room for your countertop. 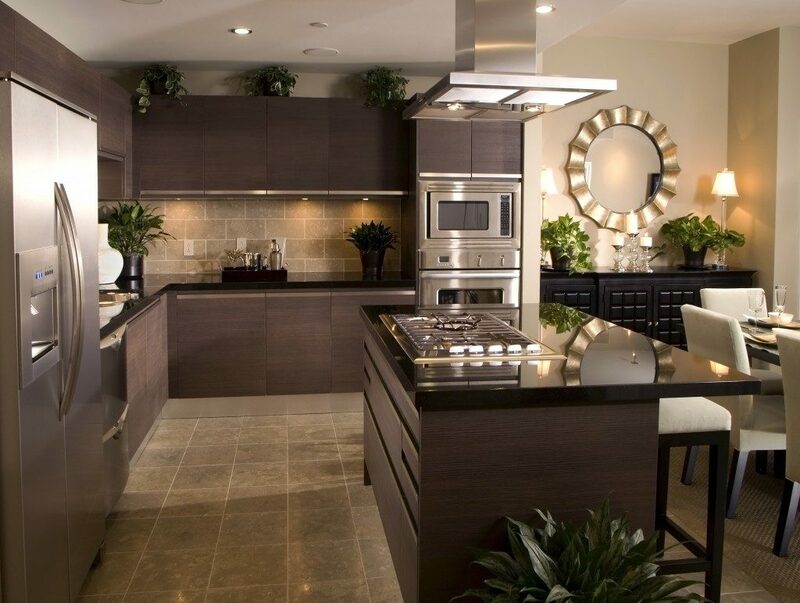 Home and kitchen remodeling is considered a huge investment, and it can immediately increase the value of your home. Sure, it can get expensive, but if you are planning on selling your home in the future, then renovating and upgrading it is a wise idea. In fact, it can help you sell your home faster. You will also be able to use the kitchen for years to come, which is why it is important to consider different factors, such as the space, usage for you and the whole family, and other additional features. Consult with a home remodeling professional before getting the whole kitchen done. You would not want to regret your decisions or worse, have a failed remodeling project. This is why you should always talk to a professional first before proceeding with the project.